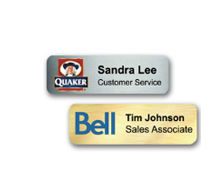 Artik has been printing custom name tags in Toronto for years! 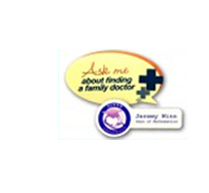 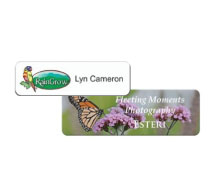 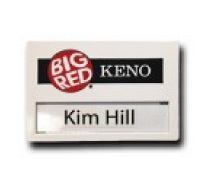 Trust our expert staff to get your custom name tags done right and on time. 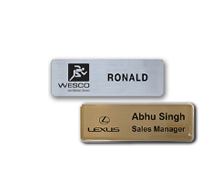 Custom name tags come in a variety of materials, colours and sizes. 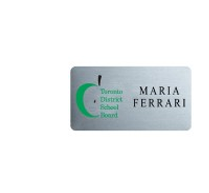 Click through to this page to discover the countless options for custom name tags and badges in Toronto. 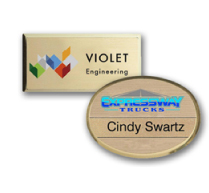 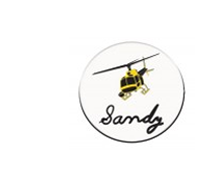 We offer metal badges, plastic badges and adjustable badges that can change for different staff. 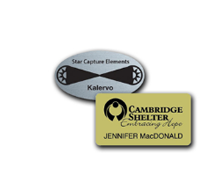 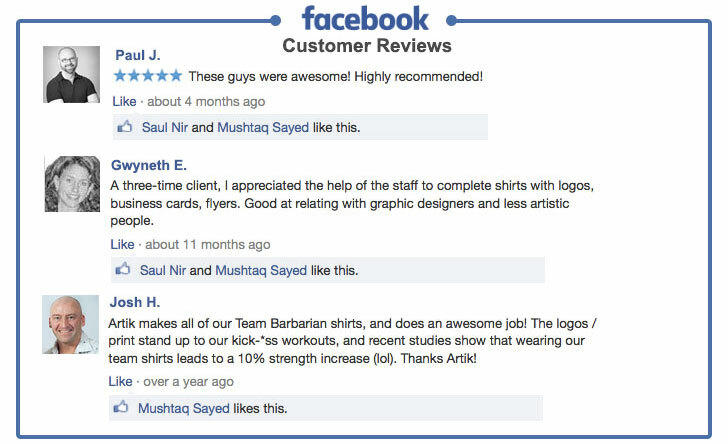 Build company loyalty, make your customers comfortable and look professional with customized badges from Artik Toronto.